The authors, Ryan Truchelut and Erica Staehling, are co-founders of WeatherTiger, a weather consulting and seasonal forecasting company. Tropical Storm Alberto, which slogged ashore just west of Panama City on Memorial Day with sustained winds of 45 mph, was unfortunately not the final or the most significant tropical impact on Florida’s Emerald and Forgotten Coasts of the 2018 hurricane season. 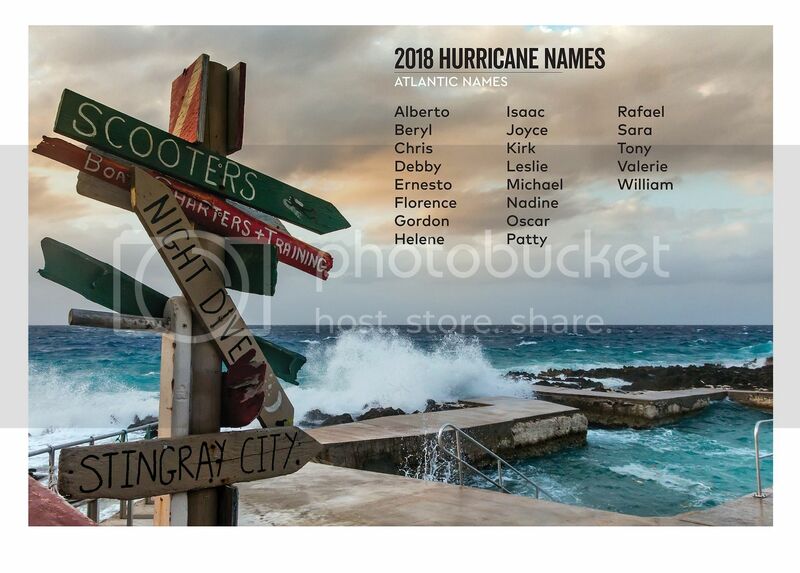 It was, however, the fifth tropical or subtropical storm in the past seven years to require tropical storm watches or warnings to be posted by the National Hurricane Center (NHC) for the continental U.S. coastline before the official start of hurricane season. As meteorologists digest the lessons of a punishing 2018 hurricane season that punched well above weight given summer forecasts of a quiet year, there are ongoing conversations about how to improve public tropical cyclone threat messaging, particularly concerning extreme precipitation risks. The "bathroom" on a cruising boat is referred to as the .